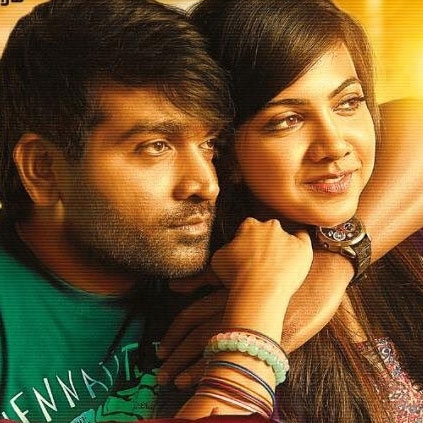 Vijay Sethupathi’s Kavan directed by KV Anand is continuing its successful box office run, despite new releases. By the end of the 2nd weekend, Kavan has clocked in around 2.65 crores in the Chennai city region alone, thereby getting a Hit verdict from Behindwoods Box Office. Kavan holds 213 shows by the end of its 2nd weekend, which is indeed a good number, keeping today's film trade in mind. People looking for online information on Kavan, Vijay Sethupathi will find this news story useful.